Every week we pick the most interesting or most educational articles we've found online and share them with our readers in our Link Roundup. Let's get started! Why should you let your competitors be the only ones bidding on their branded keywords in AdWords? 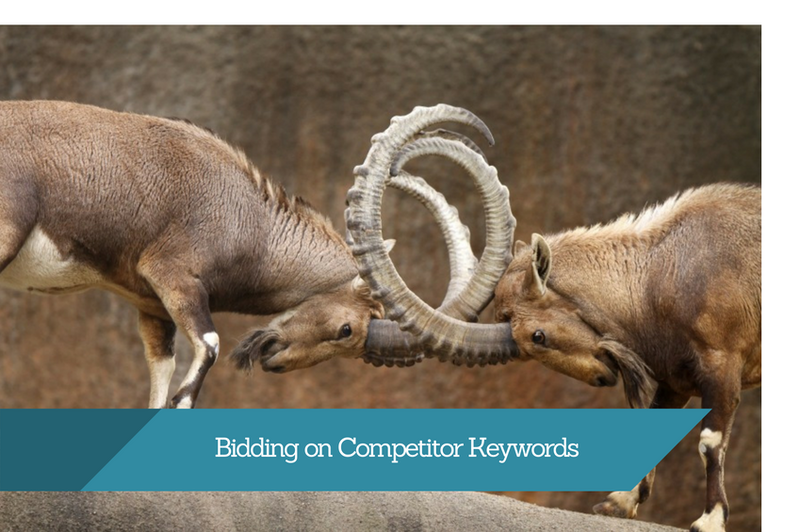 Check out this guide from Anez Media on how to effectively bid on competitor keywords. 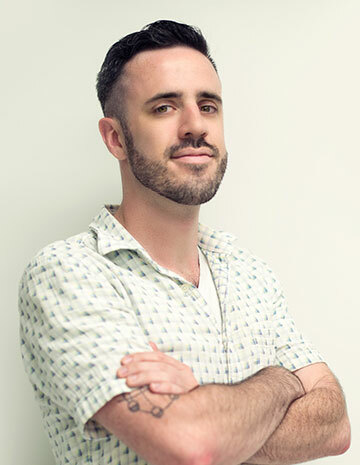 The folks at Sovidz looked at some of the most successful viral videos online and did the work to figure out how you can emulate their success. That's it for this week. Let us know if you found anything especially interesting this week! Leave a comment, or drop us a line on Twitter.